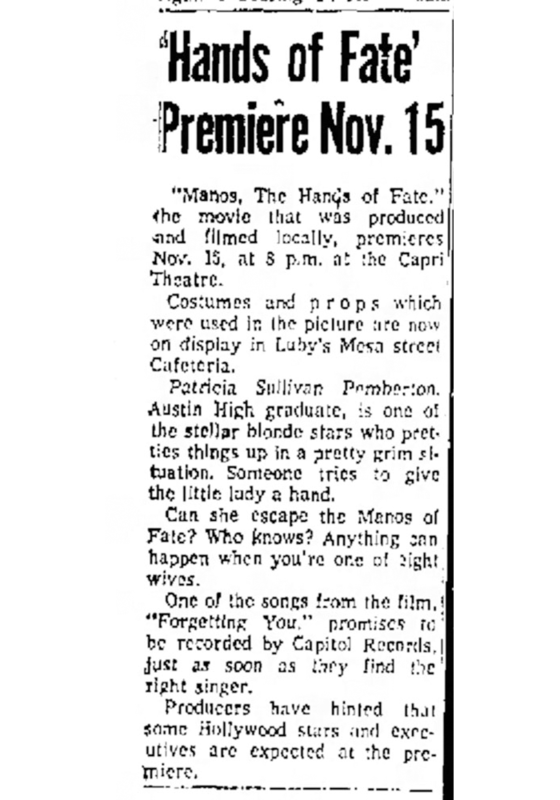 Harold P. Warren of El Paso, Texas wrote, directed, produced, and starred in what has become a cult classic, Manos: The Hands of Fate (1966). Active in the El Paso theater scene, Warren bet local screenwriter Stirling Silliphant that he could produce a horror film by himself. 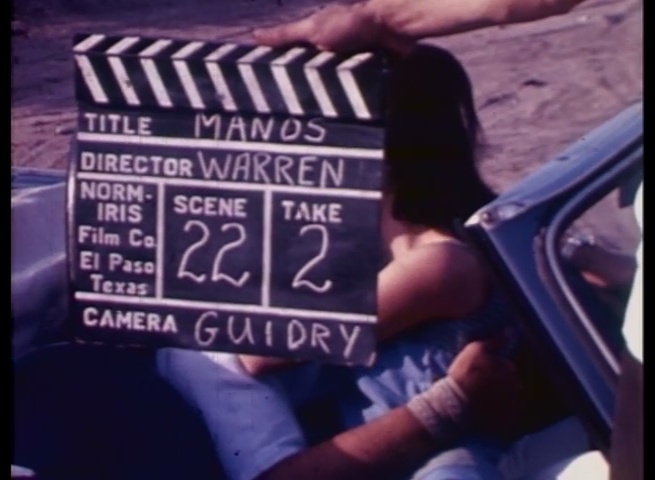 Warren convinced local actors and friends to participate and raised enough money to begin shooting his (unusual) script. Production proved a serious challenge, particularly sound, with all dialogue recorded well after the film shoot had concluded by Warren, his wife Norma, and co-star Tom Neyman. 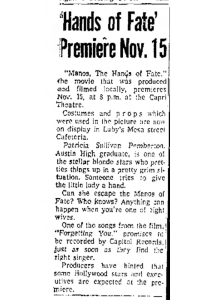 The film premiered at the Capri Theater in El Paso as part of a cerebral palsy benefit in late 1966. To increase interest, the film’s costumes and props were put on display at a nearby Luby’s Cafeteria. After a brief theatrical run at the Capri and a couple of West Texas and New Mexico drive-ins, the film quickly fell into obscurity. 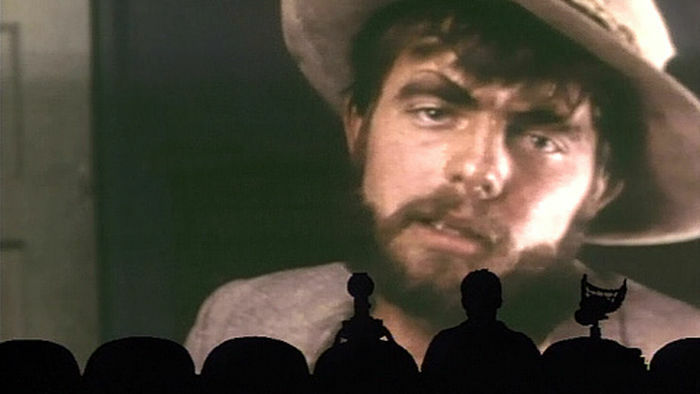 In 1993, however, Comedy Central’s “Mystery Science Theater 3000,” a popular show in which a host and robot sidekicks mock “B” films, featured Manos, in one of its highest rated episodes. 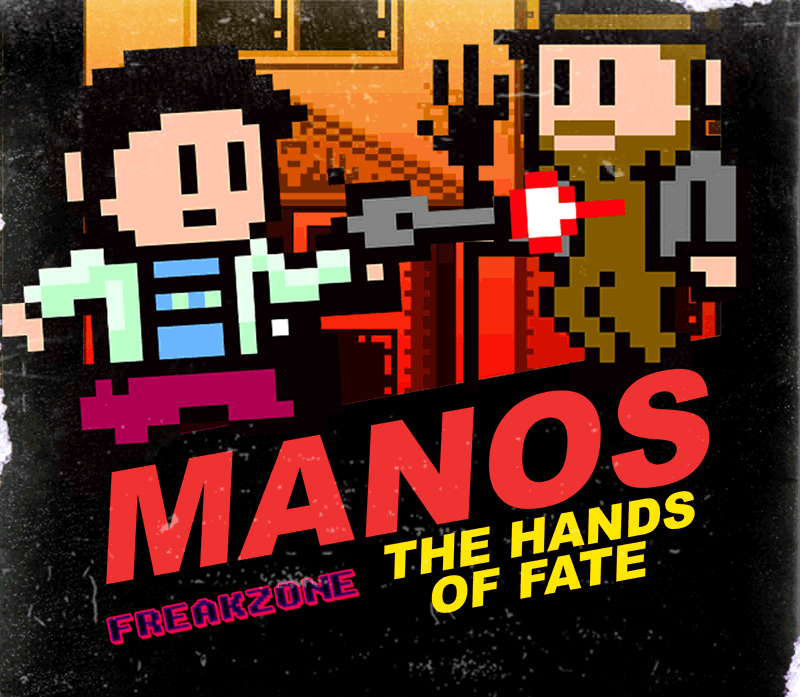 After its appearance on the program, Manos garnered national notoriety. The film has inspired several live stage performances, puppet show versions of the film, and even a video game. 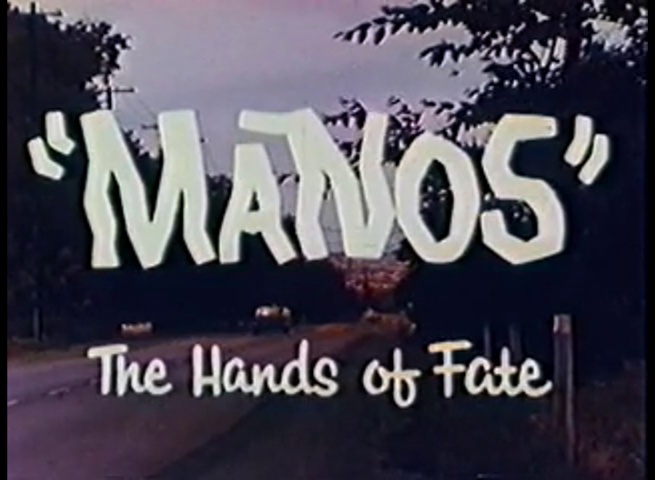 In addition to the film, Amateur Auteurs is pleased to present Manos outtakes. Special thanks to Harold Warren’s son, Joe Neal Warren, for this special donation.